Acupuncture has been proven to offer relief from some common side effects of cancer treatment such as fatigue, nausea, and pain. Should you try it? 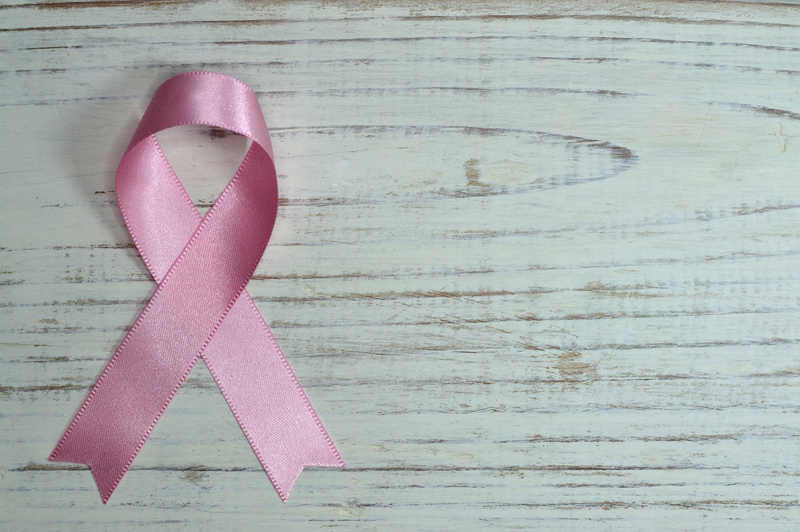 Melatonin production (or lack thereof) is thought to have a direct link to breast cancer. This article explores some of the theories behind the claims. Chances are you're a little confused about BPA and its link to breast cancer. I know I was. Maybe you take your water bottle out of the hot car right away. But did you know you're at risk when you pay for your groceries? Read on for some valuable information! One of the hardest things in the world is telling your children you've been diagnosed with breast cancer. Here are some thoughts to help you answer the question, “How Do I Tell My Kids I Have Breast Cancer?"